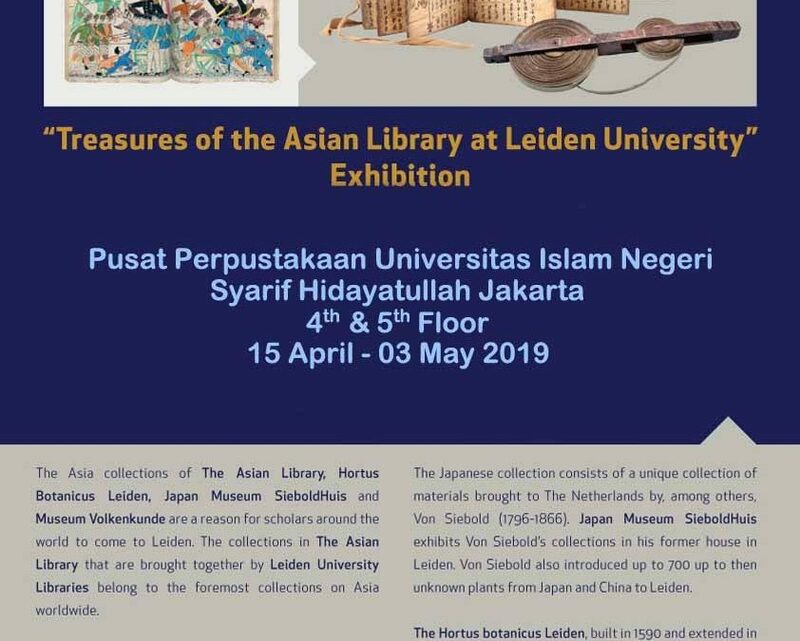 Ciputat, UIN News Online – Central of UIN Jakarta, in collaboration with Leiden university library will organize will organize exhibition entitled “Treasures of the Asian Library at Leiden University” on April 15-May 3 2019. 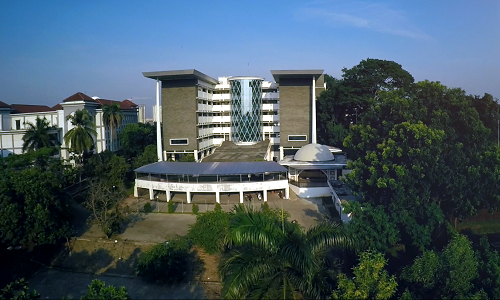 This was conveyed by the Head of the Central library UIN Jakarta, Amrullah Hasbana MA to UIN News Online in his office, Friday (12/04/2019). “The event will showcase several collections from the Leiden University Library, such as manuscripts, maps, and photographs,” said Amrullah. 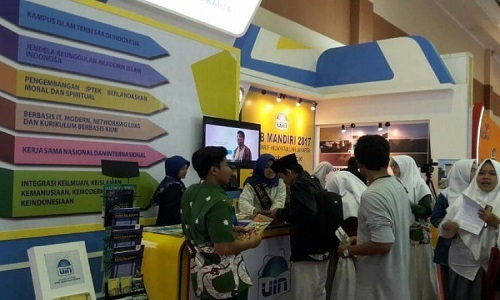 The exhibition itself, he continue, will be inaugurated directly by the Rector of UIN Jakarta Amany Lubis A. Meanwhile, partners will be represented by Marrik Bellen, Director of KITLV-Jakarta as well as a representative of the Royal Netherlands Institute of Southeast Asia and Caribbean Studies. Amrullah added, the library of the Leiden University, which was founded since 1575 AD, is one of the oldest libraries in the world with a fairly complete collection of Indonesia and the Caribbean literatures.